In a rush? 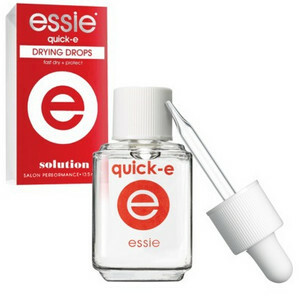 Set your mani super fast with these salon professional drying drops & be on the go in 60 seconds. Apply after polish and top coat, use drops to seal manicure in a flash and enhance shine.